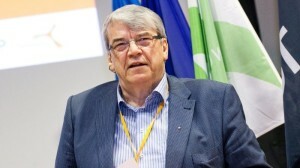 Raivo Tamkivi (March 21st, 1953, Tallinn – November 22nd, 2012) was an Estonian physicist and creator of science parks. He graduated Tallinn Secondary School No. 2 (now the Secondary Science School) in 1971 and Tartu State University 1976 as a physicist. He defended his candidacy for researcher in physics and mathematics (PhD in today’s terms) at the Institute of Physics of Estonian Academy of Sciences with a thesis on solid state physics. From 1992 Raivo refocused on establishing science parks in Estonia. He founded the Tartu Science Park and a decade later Tallinn Science Park Tehnopol. Between 2000-2008 Raivo sat on the board of directors of International Association of Science Parks (IASP) as a member, Vice President and President. He organized over 25 international conferences, wrote 80 articles and was a tireless promoter of techology transfers from academia to business applications and technology driven entrepreneurship around the world. 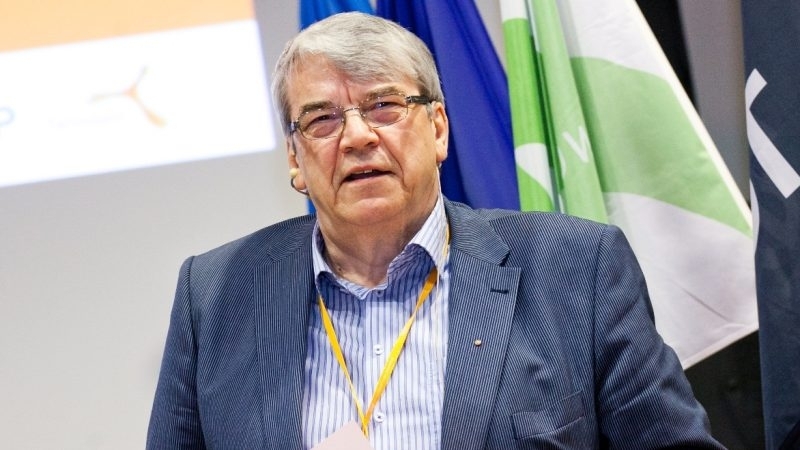 Raivo joined the Tallinn Rotary Club in 2000 and for five years of his membership since held the roles of a board member, President and District 1420 coordinator.